Story is sort of a buzz word these days. Everyone from mega churches to Christian conferences to non-profit do-gooders are hopping on the “story” bandwagon as a way to describe reality – and beckoning for you to join them. Discover YOUR story. Share YOUR story. We need your story, too! But what does that mean, really? What’s so great about my story, anyway? And why do you need me to share it with you? If we’re not careful, our overuse of this buzz word will ensure it becomes exactly that – a tall tale with little to do with reality – at least reality as defined by the Scriptures. 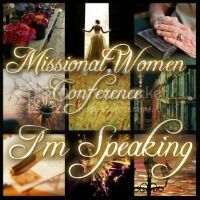 This Spring, I spoke at several women’s conferences on understanding the “story” of the Scriptures. After having a few people ask for my notes on this subject, I thought I’d share them here. Plot Move 1 in God’s Story: And what it has to do with you! How you can see that story from any passage? 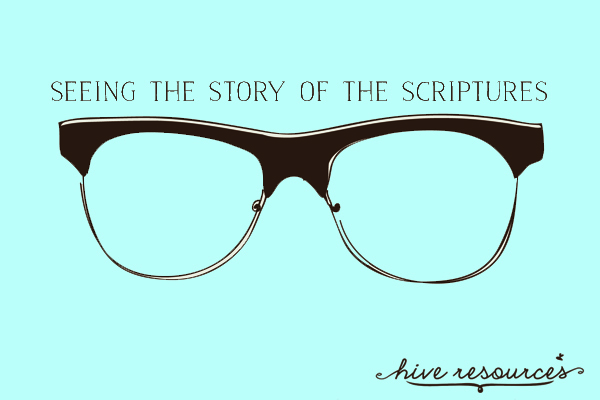 How do you teach kids the story of the Scriptures? 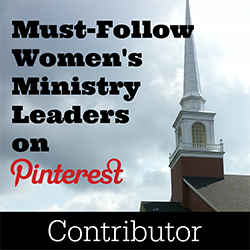 This buzz word isn’t all bad, but it only packs a punch if kept in line with biblical principles. So, join in on this series. I’d love to hear your thoughts. 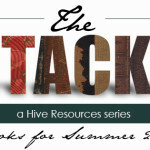 In the meantime, check out some of my other ongoing series: Missional Motherhood and The Stacks (my summer reading list).